If you are in the market for an inexpensive promotional corporate gift to hand out to help promote your business and products, there are many options you can choose from. Promoting your products and services can get challenging. Even more, it can get expensive too when you don't have a strategy in place. Marketing and advertising is a tough job to keep your business moving forward. One way to make your marketing fun and offer an incentive to your prospects is to grab their attention with promotion corporate gifts. Below are some tips. Handing out samples of your products to businesses or people will allow you to introduce your brand and let people 'try you out'. Often companies do this by offering a free trial to allow people to see your product's quality before they make a purchase decision. Others hand out samples as a type of promotional gift which is less expensive and easier. 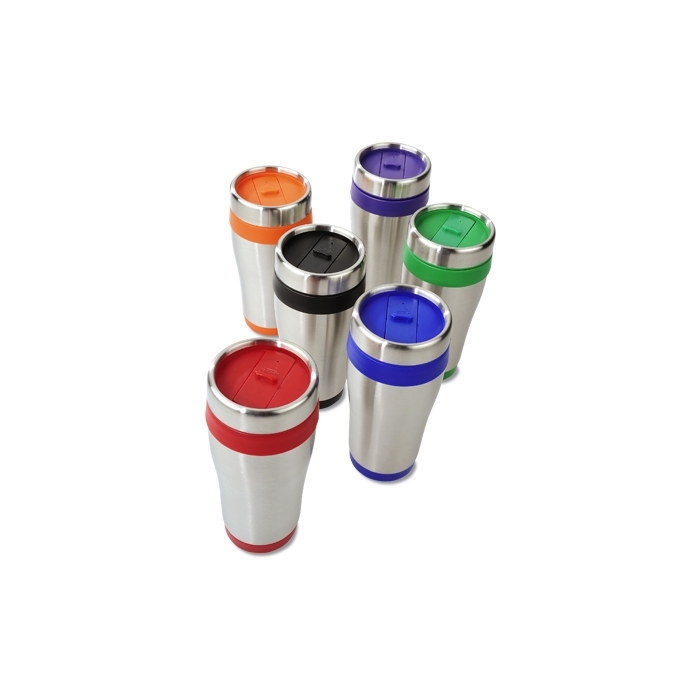 If you are looking to hand out a more casual corporate promotional gift, you can hand out customized tumblers or mugs with your business logo on them. There are a variety of mug and tumbler choices in the market. There are those that come with a lid for hot beverages and the ceramic type. Tumblers and mugs are actually a popular choice for promotional gifts. Pack them up in a carrying pouch or transparent box to make your gift a little different. Putting in a little thought into the interests of your recipients will go a long way. 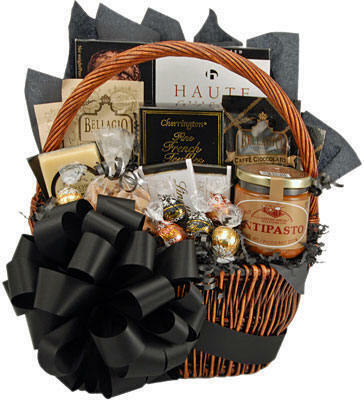 For instance, if you know the recipient likes to golf, you can add some tees and golf balls in the gift basket. You can have your business logo on them too to keep your business fresh in their minds. Waiting room essentials such as magazines make an appropriate gift for doctors and so on. Promotional corporate gifts make a great source of bringing in new and repeat customers since they keep your business in their mind when they use your pens or drink out of your mugs or wear your shirts. Office products make great gifts too since they will help them with their everyday work tasks and again, you can have your business logo right on them reminding your customers of what you are selling. Think about it, if you were using a pen that had a website on it, wouldn't you visit the website and take a peek? Once they go to your website, they get to see the whole line of products you offer (or services) and are more likely to do business with you.